Hey guys! How’s it going on? I want to share some peculiar artwork with you guys today. I remember seeing one artist sharing a lot of Dragon Ball Super images under the album, ‘What if Dragon Ball Super Was Made In The 90s! ?’ and the images were really awesome and were full on giving the old school Dragon Ball Z vibes. The artist was Salvamakoto (Salvador) and nearly all of his creations went pretty viral on social media. Now, we have another artist who goes by the name RenanFNA on DeviantArt and Twitter. Renan has shared a lot of recolors and recreations of Dragon Ball Super images on DeviantArt as well as on Twitter. The images feature Kale, Caulifla, Vegeta, Cabba, Goku, Bardock, and many more! One look at his artwork and you would be thinking that you’re back in the 90s, watching Dragon Ball Z on repeat! 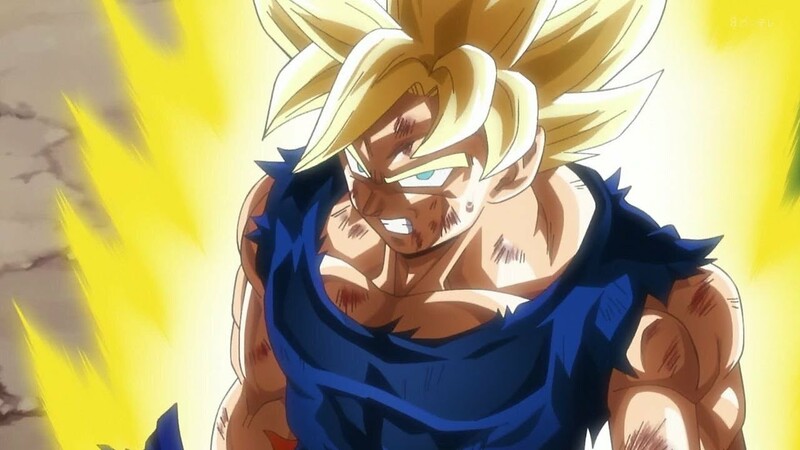 I really liked the Ultra Instinct version! I would be showing you guys both Renan’s and Salvador’s artwork one by one so make sure you are ready to be blown away. Some of you may have already seen Salvador’s recreations but I bet you haven’t seen Renan’s artwork till now! The first image we have is from Salvador’s collection and you can see it right above this paragraph. We have Goku and Vegeta gearing up for their practice session against Whis! Seems unreal, right!? 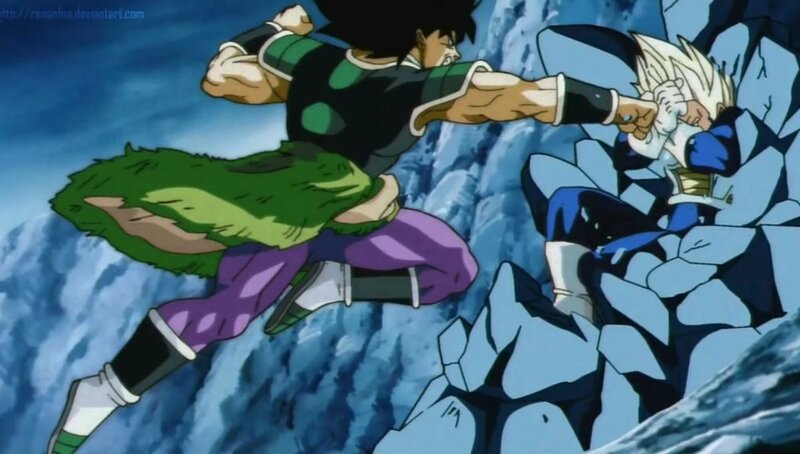 Dragon Ball Super: Broly – Vegeta vs Broly Fight Leaked! Next story One Punch Man Season 2 Premieres April 9th on Hulu! 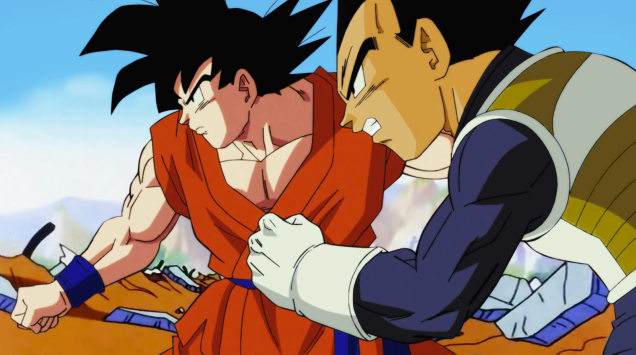 Previous story Artist Bonobq Shares Alternate Ending Of Dragon Ball Super – Universe 7 Erased!